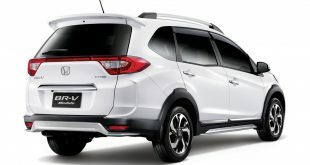 Honda Malaysia announced the reduction of Honda’s vehicle pricing following the announcement by the Government of Malaysia on zero-rated Goods and Services Tax (GST) effective 1 June 2018. 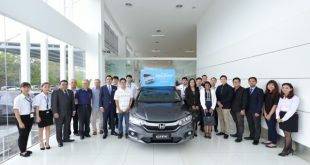 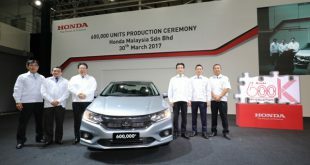 Honda’s Completely Knocked Down (CKD) models namely Jazz, Jazz Hybrid, BR-V, City, City Hybrid, HR-V, Civic, CR-V and Accord will reflect a reduction in prices ranging from RM4,088 to RM9,573. 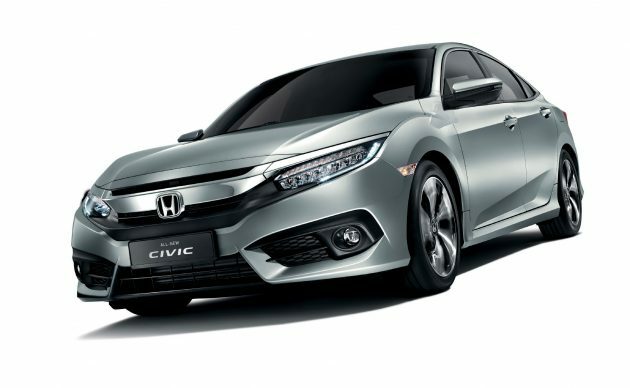 Prices of Completely Built Unit (CBU) models such as the New Odyssey and Civic Type R will also reduce by RM14,362 and RM18,072 respectively.